There is a clinical ring to the word ‘Detoxification’ which is why some people misconstrue it to be a medical procedure. However, detox as it’s popularly known is a purely DIY project - a way of purging toxins from the system - something that can be done at home, without announcing it to the world! Despite being a cleansing program that has gained notoriety for being a crash diet, the juice detox has become quite the ‘fad’ with health freaks. 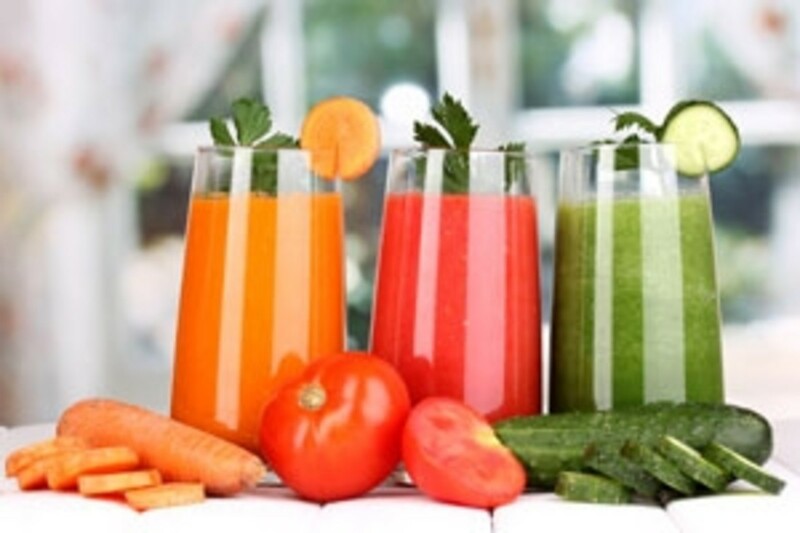 Celebrities like Jennifer Aniston, Beyonce, Megan Fox and Salma Hayek swearing by the many benefits of the juice cleansing diet has helped it become popular. It is a detox plan that purges toxins that amass in the body over a period of time. The toxins are a result of addictives such as alcohol, junk, fatty foods, coffee etcetera that we consume every day. The juice diet is a cleansing plan that can be the first step towards a healthy lifestyle routine. The juice cleanse program is similar to fasting – it is a process where you are allowed to consume just juice. You can take any amount of fresh fruit or vegetable juice, and abstain from consuming solid foods. Even the pulp of the fruits and veggies is not permitted. A typical juice detox plan can be achieved by consuming a blend of fresh juice of watermelon, apples, oranges, beetroots, carrots, spinach, cucumber, lemons etcetera. Juice detox is a crash diet, which is not good. But, since it has some amazing results more and more people are giving it a go. The biggest advantage is that the diet keeps you from consuming processed foods, loaded in calories and transfats, which have a detrimental effect on the human body. 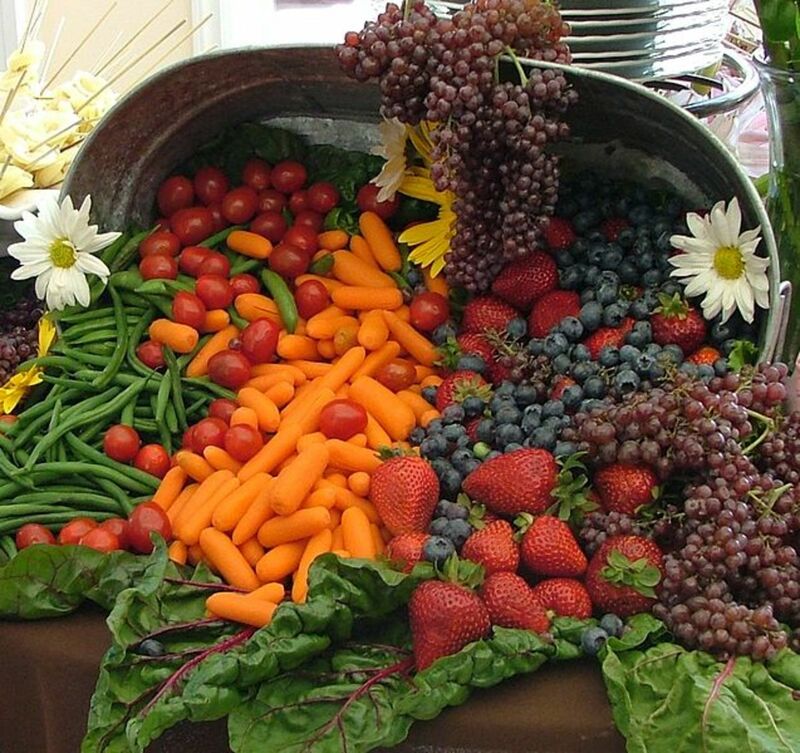 Raw vegetables and fruits are a rich source of vital vitamins, minerals, antioxidants and enzymes essential for proper functioning of the body. These nutrients provide the support the body needs during the detoxification process. 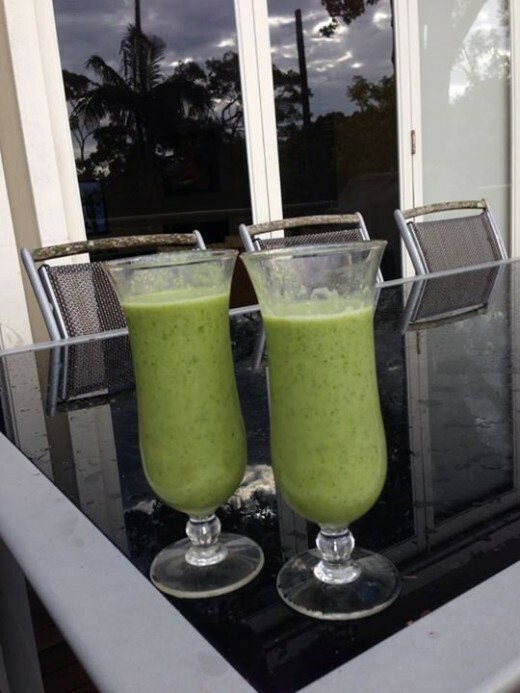 The juice diet is easy on the digestive tract, allowing it to rest, renew and repair itself. Juice cleanse diets are not designed for everyone. It is a rigid diet that allows only freshly extracted juice, which can be extremely taxing and difficult to follow. It is advisable to consult a doctor or a dietician before embarking on a cleansing diet, to check whether it is suitable for you. Diabetic patients for instance will find their blood sugar levels soaring if they go on this diet, owing to the high concentration of sugars in the juice. Once it is determined that you can go through the diet you will need to train your body for the actual cleansing process. Intense body cleansing needs a preparation routine for the body to acclimatize to the changes that are on their way. This process can take anywhere between a couple of days to a week. During the preparation phase you will need to gradually taper the intake of foods known to make your digestive track sluggish. A calculated effort of reducing the consumption of the aforementioned foods ensures that you do not suffer from unexpected withdrawal symptoms, and give into craving during the actual cleansing process. The ideal juice cleanse should last no longer than 5 days. The body requires fiber and protein for proper functioning and should not be deprived of foods that provide these elements. Some people routinely go on a juice diet once a week. Doing this is much milder as opposed to going on a weeklong juice detox diet more often. How often you follow the diet depends primarily on your lifestyle, and the kinds of foods you eat habitually. If the food on your plate consists more of fresh fruits and vegetables and whole grain products and less of meats and processed foods then the need to go for a regular detox is not essential. 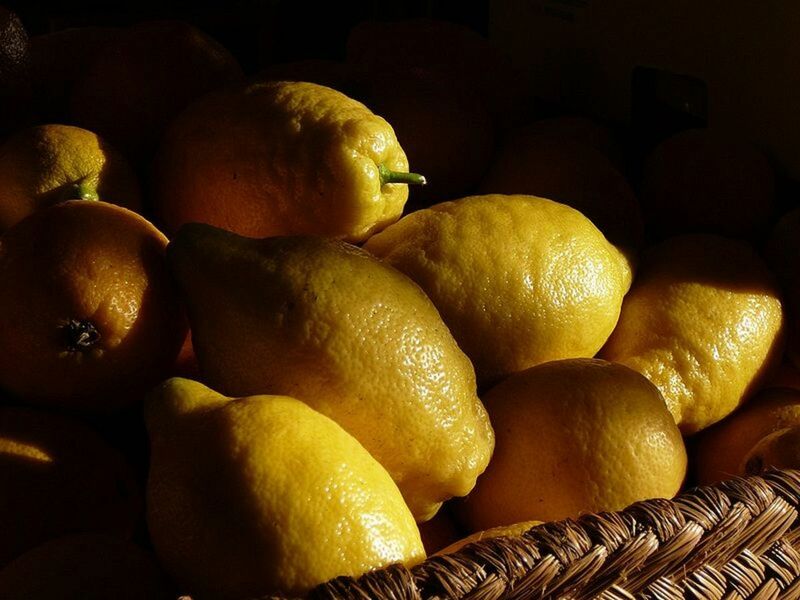 As a rule of the thumb detoxifying should be practiced not more than 4 times in a year. Detoxifying the body every three months is fine, as it routinely flushes out toxins and improves the metabolic rate. Chew your greens instead of juicing them. Saliva is released when you chew food which aids in digestion. The enzymes in the digestive tract get activated and absorb the nutrients from the juice more easily. Reduce the intake of white flour, processed foods, alcohol and sugars at least 3 days prior to the diet. Follow the same routine for another 3 days, after the cleanse is completed. Doing this ensures the body manages the removal of toxins. Don’t forget to drink 6-8 glasses of water throughout the detox. Don’t do strenuous workouts when on a juice diet. Do not include overly sweet fruits and vegetables in the juices you consume. Consume the juice as soon as it is extracted. Juice exposed to air starts to oxidize, leading to the breakdown of enzymes reducing the juices’ nourishing power. Consult your doctor before you start the juice diet especially if you are on medication or suffer from a health condition. 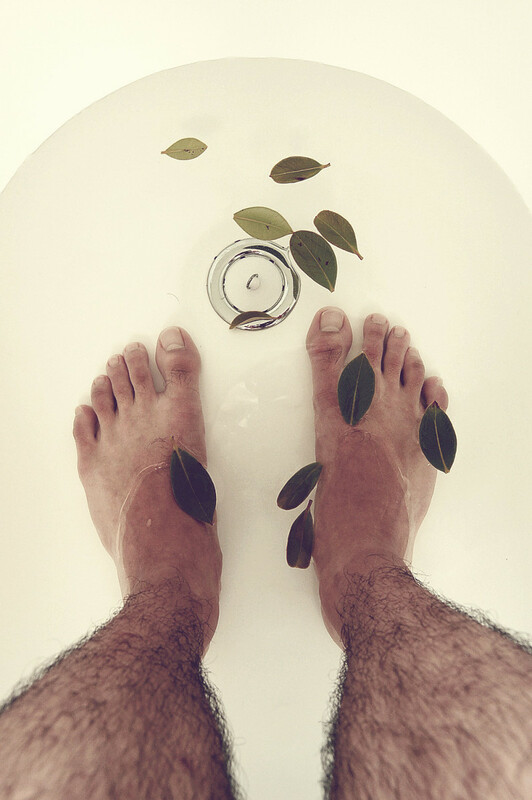 Ionic Foot Bath - Is the Ionic Foot Detox a Hoax or the Real Deal?